Whether you're trying out the martial arts for the first time, or you're interested in challenging yourself and improving your skills each and every day, we've got the answer at Austin Impact Jeet Kune Do. 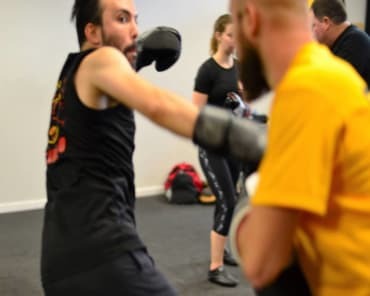 Our Adult Martial Arts Classes in Wells Branch focus exclusively on the art of Jeet Kune Do, offering a modern-day take on the principles of Bruce Lee. Join us for improved self-defense skills, total-body strength and fitness, and a mental challenge like never before. 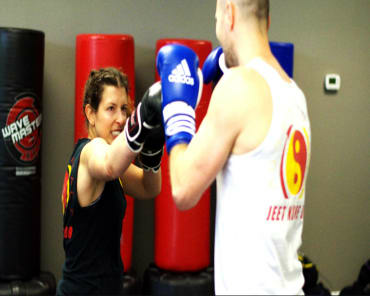 Why Is Our Adult Martial Arts Training Right For You? 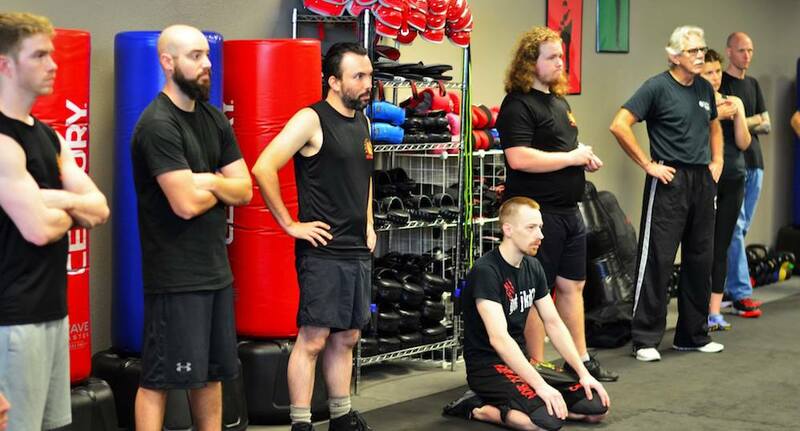 At Austin Impact Jeet Kune Do, we're not like the hundreds of martial arts schools you've probably seen in the past. We focus on one discipline and one discipline alone. Jeet Kune Do was founded by Bruce Lee as a revolutionary approach to self-defense. 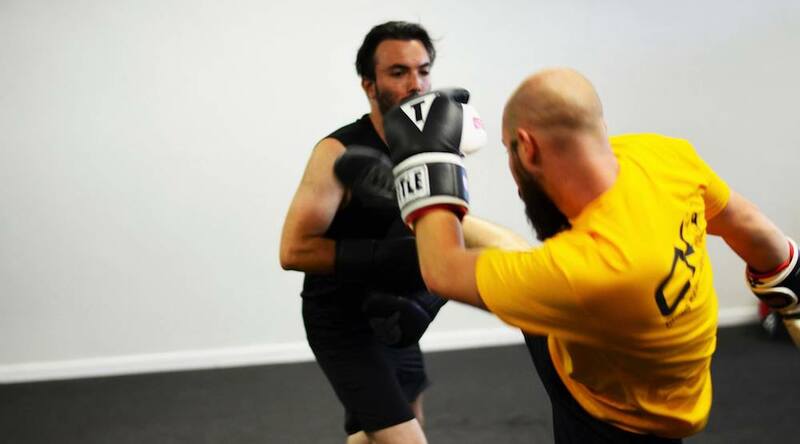 It's often referred to as the original MMA and draws on the skills and strategies of modern-day forms like Krav Maga. In our Adult Martial Arts training, you'll learn from accomplished instructors and build your skills one step at a time. We help you develop effective kicking, punching, and trapping techniques and prepare you to defend against anything life throws your way. Jeet Kune Do is a great discipline for anyone hoping to improve their self-defense skills. 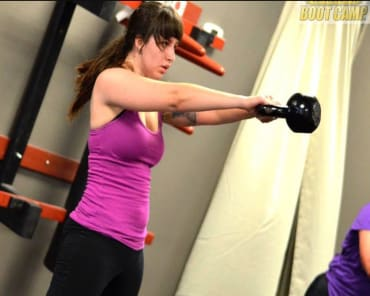 But it's also the perfect way to stay active and improve your physical fitness in no time. Our classes are high-energy fun for all abilities. We keep your muscles guessing with new drills and exercises every week. And our program is full of supporters who will have your back every step of the way. Try Out Jeet Kune Do Today! Our Adult Martial Arts Classes Are Great For Everyone In Wells Branch! Jeet Kune Do has helped countless people around the world stay safe, build strength, and improve their focus in everyday life. You could be next. Our Adult Martial Arts Classes at Austin Impact Jeet Kune Do are perfect for beginners and experienced martial artists alike. Just fill out the short form on your screen to learn more about everything we have to offer in Wells Branch! Lauren is a freelance web designer who joined our class as a fun way to spend time with her husband. She immediately fell in love with JKD and has even started competing. Lyle is a software developer who seems to always be doing something fun in his spare time. He watched some of our free training videos online and decided he wanted to join.